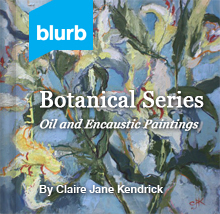 Large contemporary oil painting on gallery wrapped canvas by Claire J Kendrick. 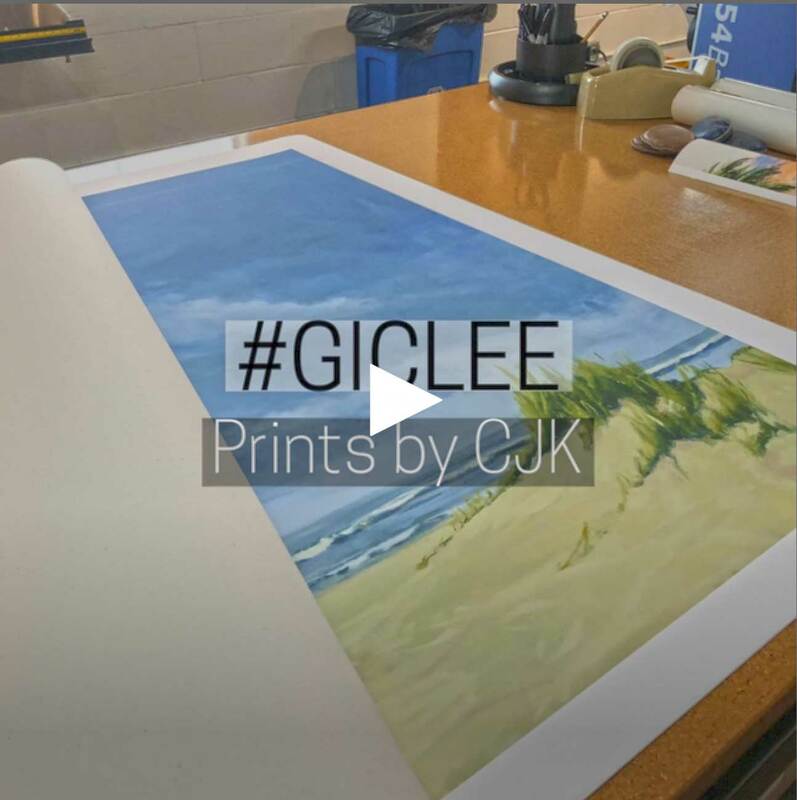 Claire J KendrickSeascape SeriesFebruary 25, 20182 commentsclaire J Kendrick, seascape. Where may I purchase? Are there any available depicting a sunrise or sunset with orange/yellow/red hues as well? 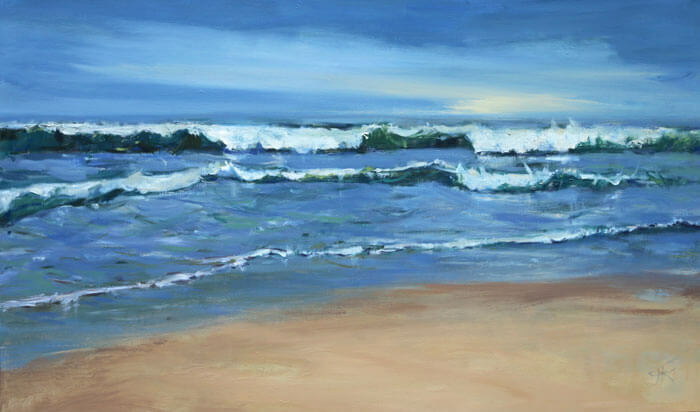 Hi, Thanks for your interest in “Clear Surf” 36″x60″ oil and wax seascape painting. It is exhibiting at Gardner Colby Gallery, Naples, Florida. T. 239.403.7787 (art@gardnercolbygallery.com) They will help with your questions about a particular piece of art, (Sunrise Paintings are available) they can assist you on your art collection. Your information is never shared and always kept private.